Christmas Eve tingles with excitement and anticipation. At last it’s time to slow down and enjoy the moment with the mounting excitement and anticipation that Christmas brings – time to escape to the welcoming glow of Kilworth House. 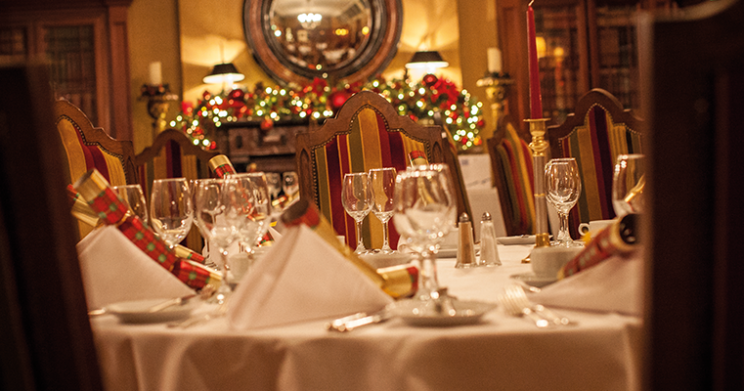 You can take your time over a spectacular Christmas Eve Lunch. 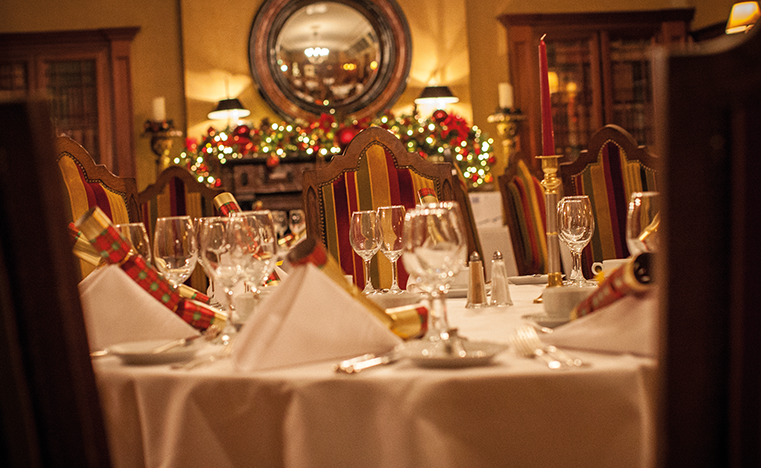 £46 per adult from the Seasonal Menu including Bucks fizz or non-alcoholic festive spiced punch on arrival. Seatings in The Orangery 12pm until 2.30pm.